Colorful Macaroons On Stone Table. Top View With Copy Space For.. Stock Photo, Picture And Royalty Free Image. Image 62201738. 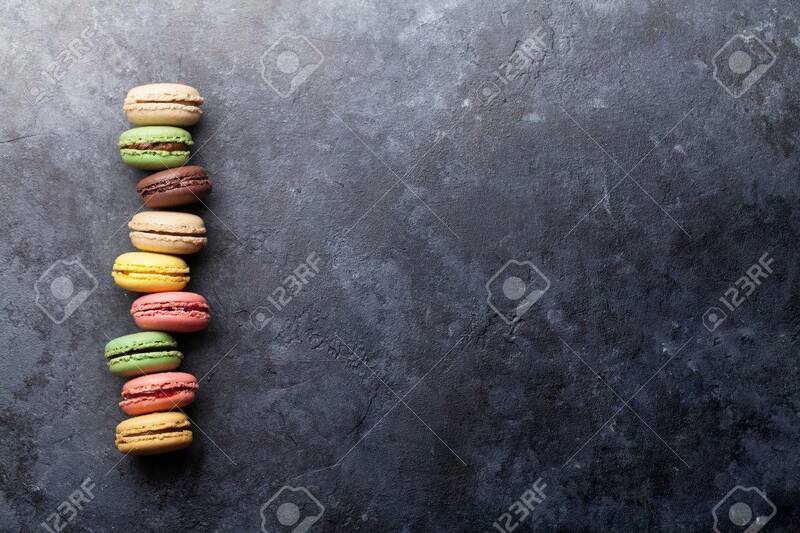 Stock Photo - Colorful macaroons on stone table. Top view with copy space for text. Colorful macaroons on stone table. Top view with copy space for text.